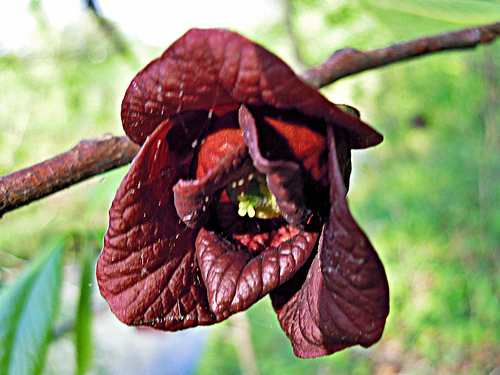 PawPaw, Asimina triloba, is a native fruit in Eastern North America. 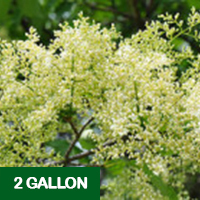 It is traditionally seen as an understory tree in moist wooded areas. This said, it actually fruits better with full sun. The tree can reach 40 feet in height with competition from large trees but, most are 15 to 20 feet tall. In full sun 20 feet will be about the maximum height. This size makes them powerline friendly. The large leaves are luxurious, resembling a lighter green Magnolia. In shade, they are rather open with fewer leaves, In full sun, they are quite full and lush. 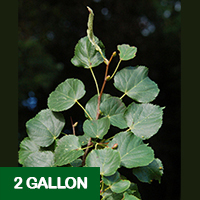 The trees require adequate moisture through the year and mulch is welcomed by this small tree. 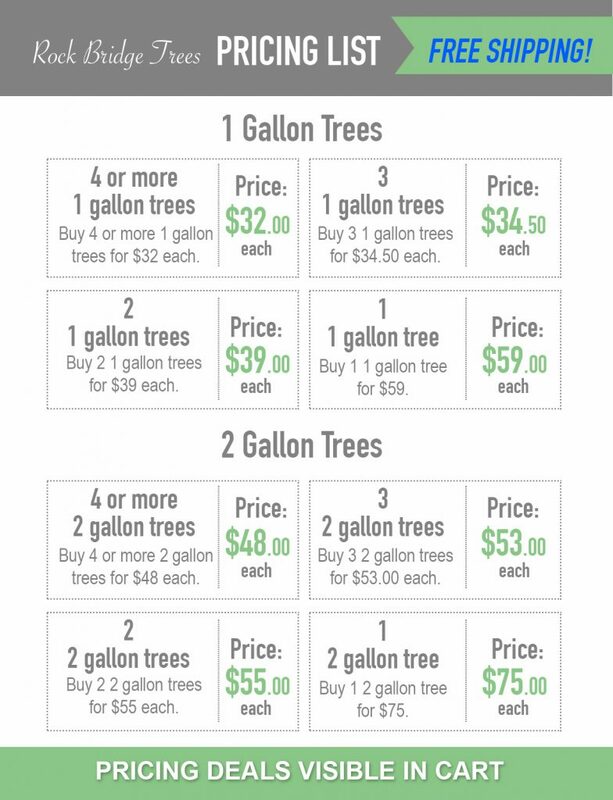 Remember with all trees, mulch should never be piled against the tree itself. Mulch against bark will cause rot to set in. Pawpaws bloom very early in spring before other trees begin to leaf out. The burgundy flowers are medium sized but discrete and often go unnoticed. 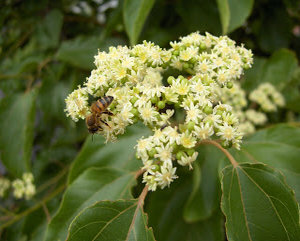 The flowers are pollinated by flies and are not pleasant to smell. You will not notice their fragrance unless you get very close. The fruit is borne singly or in clusters and ripens over a period of weeks in late summer, August and September in Tennessee. The fruit has a custard like texture when ripe and is filled with large seeds. The skins are inedible. They have a very short shelf life. 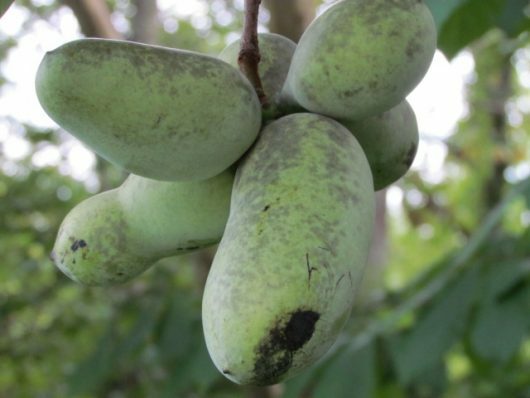 PawPaws are nice eaten when ripe or can be used in baking and are excellent in ice cream. We once offered grafted varieties of PawPaws but have found latent incompatability causes many grafts to fail after a year or more. We now only offer seedling trees. PawPaws are not very genetically diverse so, seedlings are similar to their parents. We try to gather seed from large fruited trees.